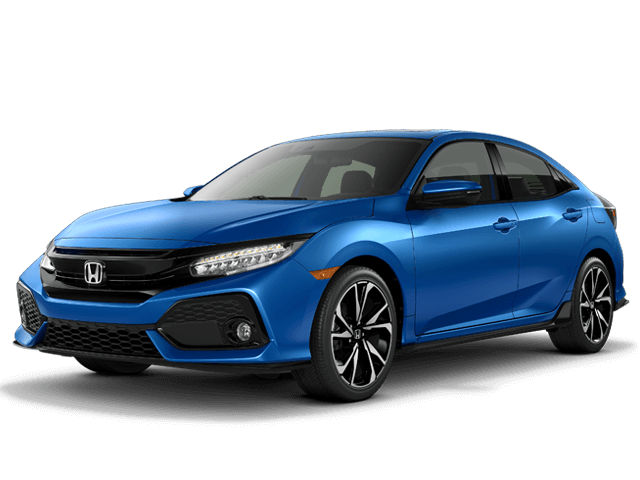 How Do I Start My Virtual Deal? 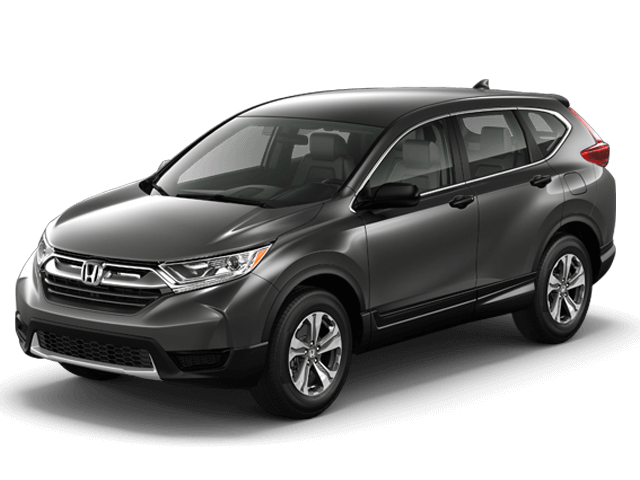 Search through our new and used inventory to find your next car. 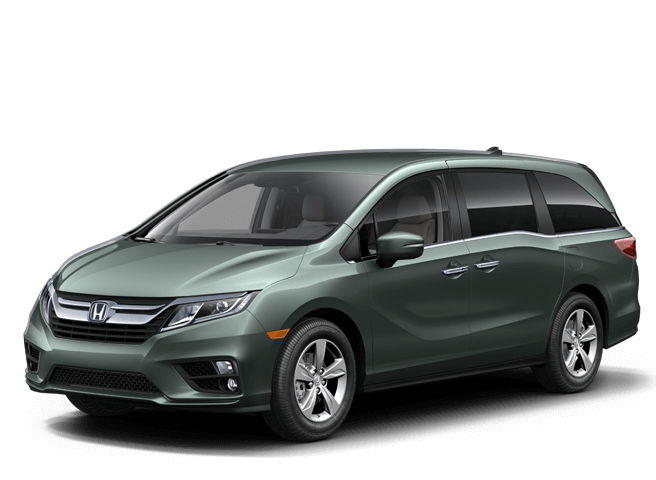 Select the vehicle that you want. Click “Start MY Virtual Deal” to build your personalized deal. 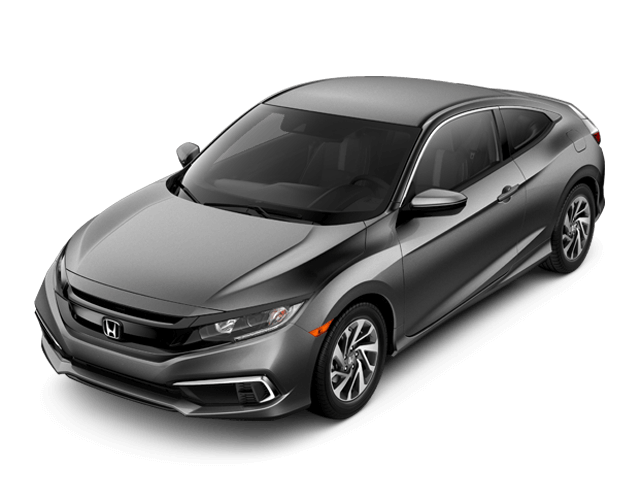 Instantly receive a price offer with real-time bank offers! And the convenience doesn’t stop there. 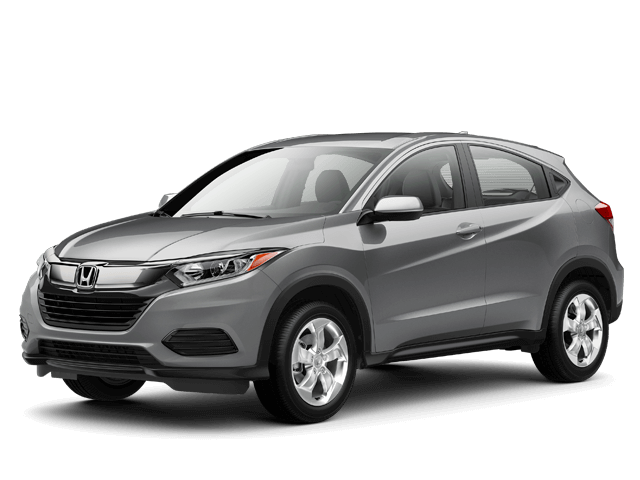 You can also apply for financing and find the estimated value of your trade-in using our online tools, so you can save even more time at the dealership. 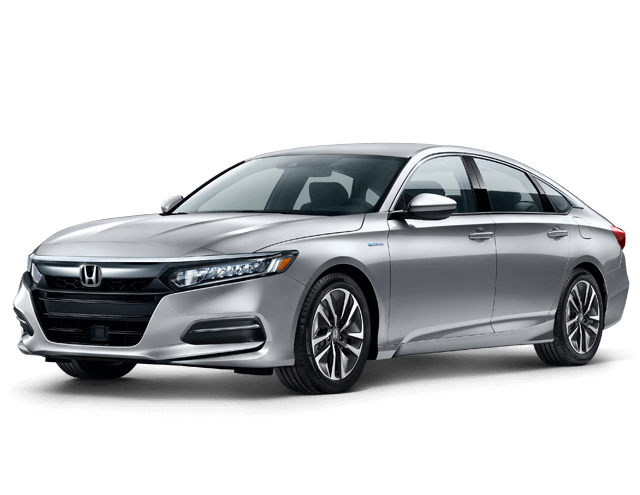 New 2018 Honda Accord Sedan 1.5T LX, 1.5T EX and 1.5T Sport,2.0T Sport and 2.0T Touring. 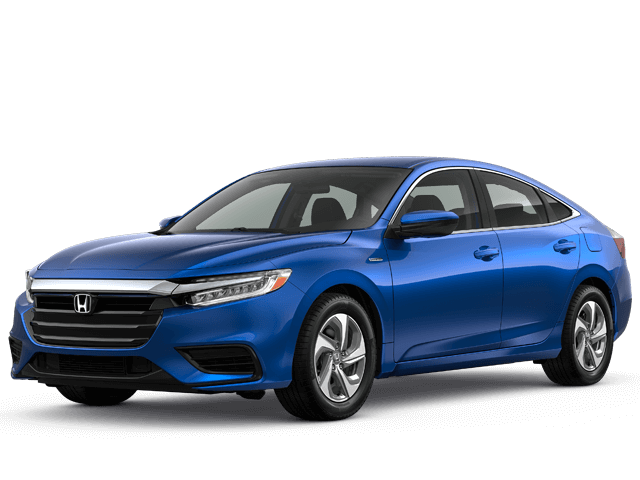 Special financing 1.9% apr for 24 – 36 months or 2.9% apr for 37 – 60 months for well-qualified buyers through 1/2/2019. 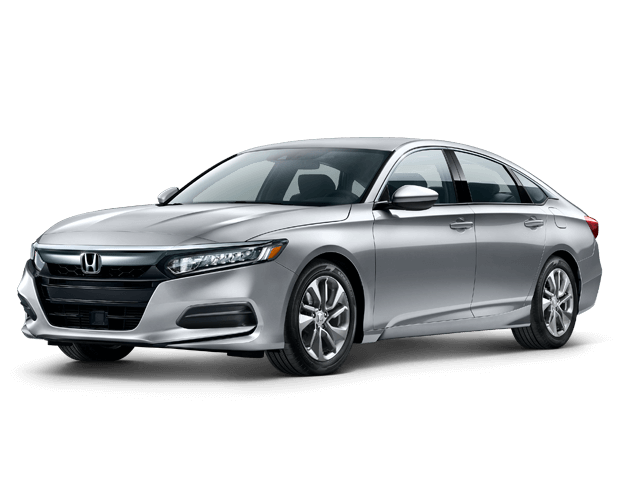 New 2018 Honda Accord Sedan 1.5T EX-L, 1.5T EX-L Navi, and 1.5T Touring, 2.0T EX-L and 2.0T EX-L Navi. 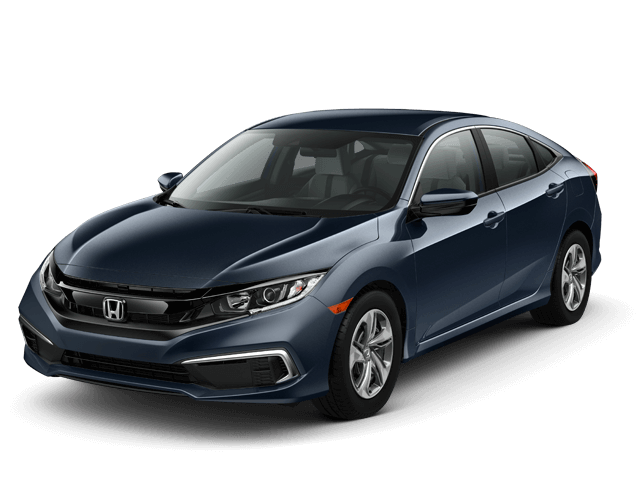 Special financing 1.9% apr for 24 – 60 months or 2.9% apr for 61 – 72 months for well-qualified buyers through 1/2/2019. 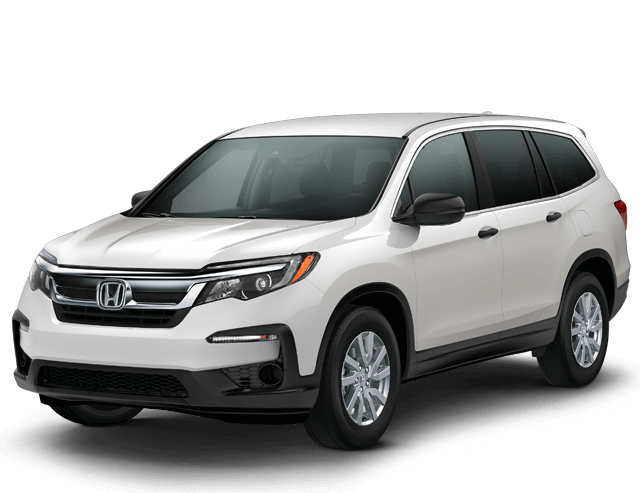 New 2018 Honda CR-V LX model only. 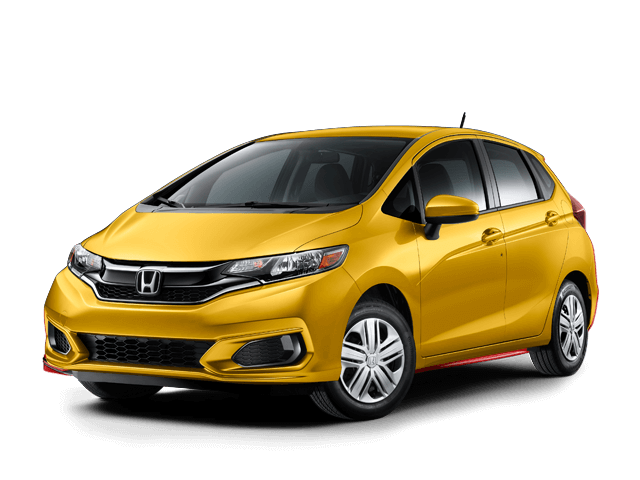 Special financing 1.9% apr for 24 – 36 months or 2.9% apr for 37 – 60 months for well-qualified buyers. 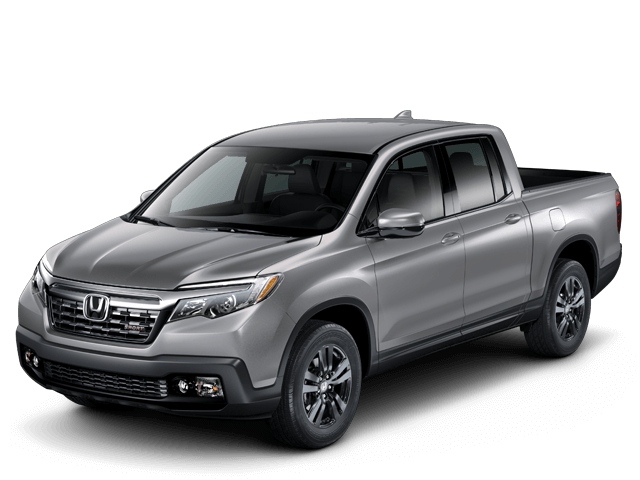 When you’re ready to get into a new Honda, it’s all about finding the perfect vehicle that fits your needs, your style, and, of course, your budget. 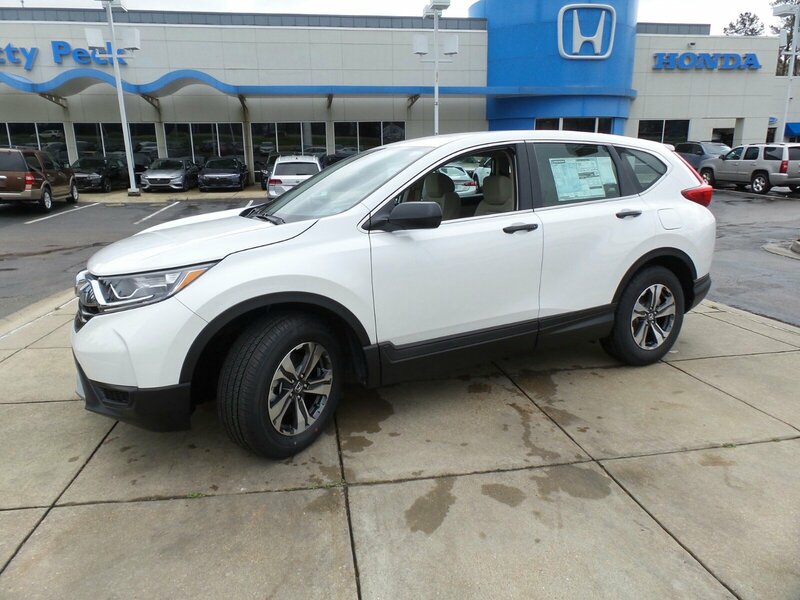 At Patty Peck Honda, we’re committed to helping you get behind the wheel of the car that’s right for you! 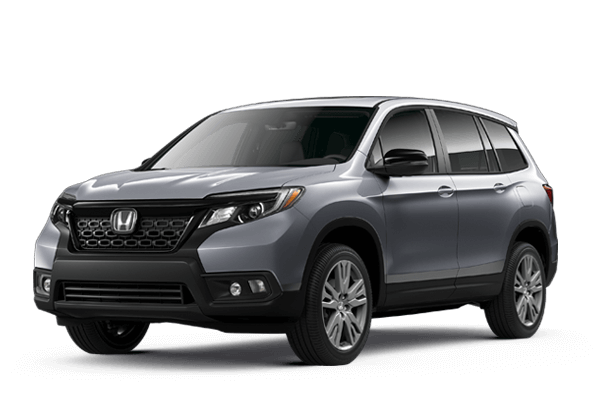 Once you find the perfect car for your lifestyle, our Jackson area dealership’s new Honda finance specials and Honda lease offers are sure to help you save. After all, that’s exactly what they’re designed to do. Our team can’t wait to help you save.